In Part 3, Design Department Manager Marty Hegg and Junior Designer Tara Keefner share their favorites and must-haves for this holiday season. 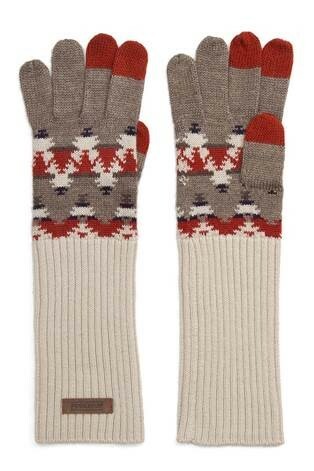 These Pendleton gloves are festive and long, to keep forearms warm! For those who have a hard time with the winter darkness, this cheery and therapeutic light box is great! And maybe a stash of full spectrum bulbs for all of our lamps from our favorite, local light bulb lady, Kay Newell of Sunlan. 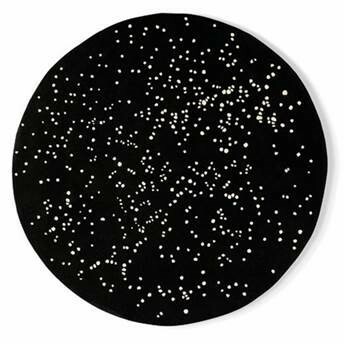 For the Star Wars fan with an eye for design, a more refined nod toward the galaxy with this gorgeous wool rug. 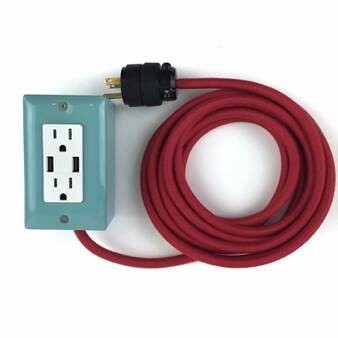 Look at this practical and pretty gift: an extension cord with USB ports! The Exto USB by Conway Electric, made in the USA. And for the person who does not need or want more things, Kiva provides gifts via loan, domestically and around the world. I’m recently obsessed with Porch Light on NW 11th & Everett, thanks to Bianca. 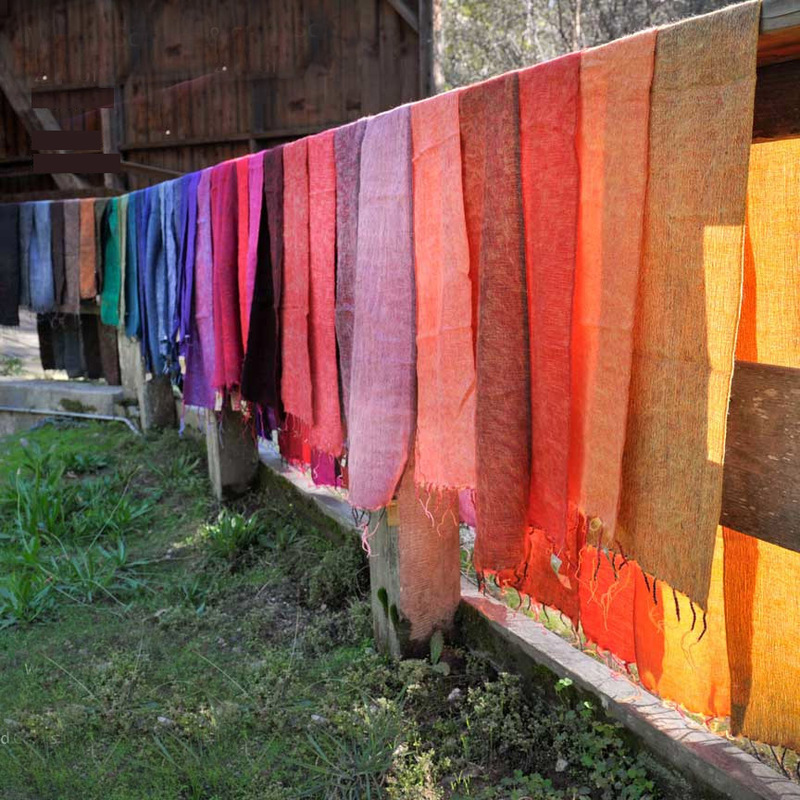 Specifically, their alpaca shawls and throws. 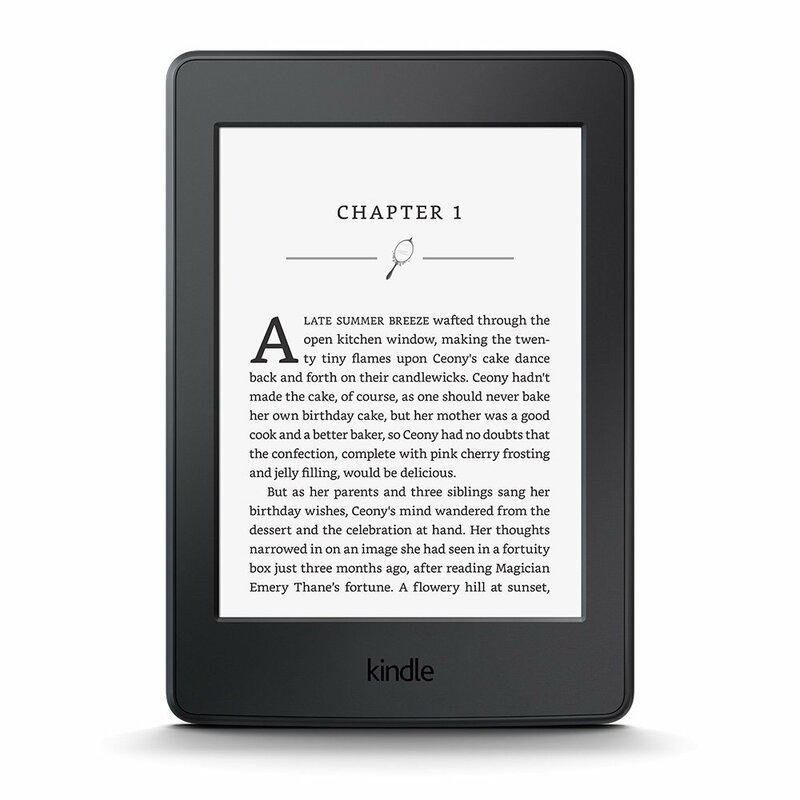 Not local, but I’m really jonseing for a Kindle Paperwhite. I’ve resisted for a long time and still prefer real books, but I’m so out of the habit of reading I’d like to remove my last excuse. Plus the Kindle has WiFi, so if I’m connected I can get a new book almost instantly which is cool! A trip to the Garage Sale Warehouse in Beaverton. Basically a huge indoor flea market, with new goodies all the time. They have two locations now, and it’s a great way to spend an afternoon. 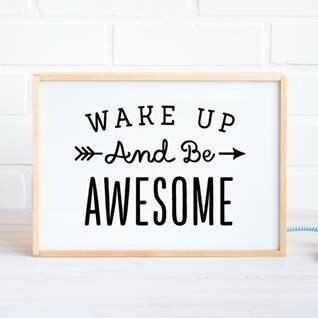 Missed our last posts? See what the team recommends in Part 1 and Part 2! For part two of our Holiday Gift Guide, Senior Designer Chelly Wentworth shares her favorite items and places to find something special for someone special. 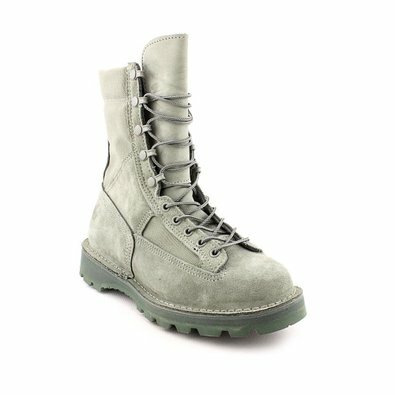 I’m inspired by the Movie ‘Wild’, and this boot is made in America! With three stores in Portland, this should be an easy one to knock off the list. 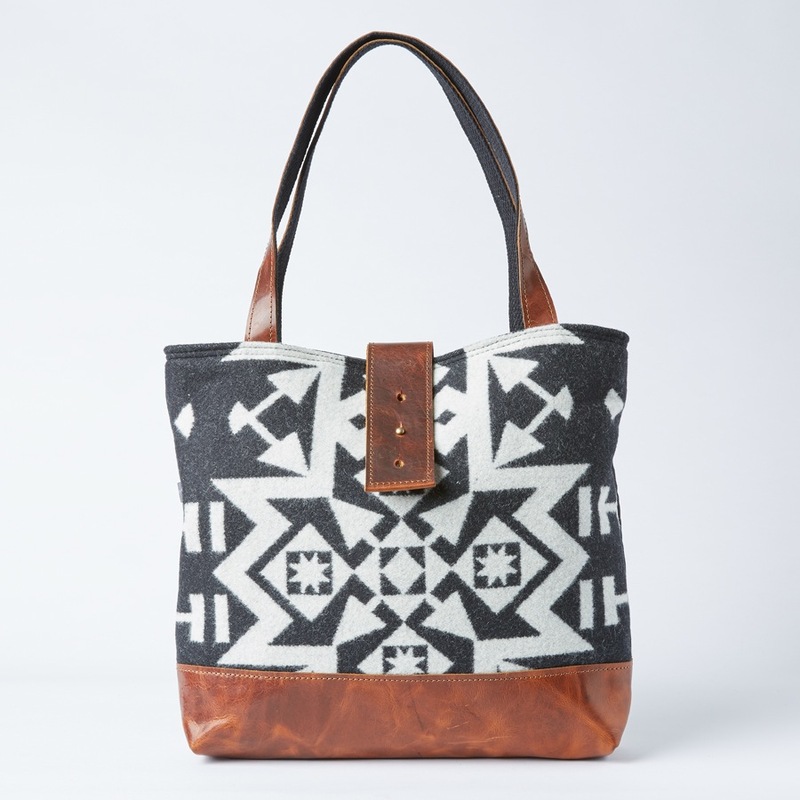 This beautiful tote is hand-made in Portland with local Pendleton wool that is so pretty and practical. 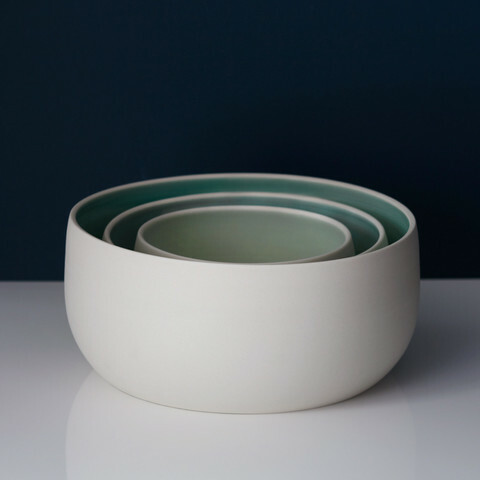 These bowls are made just down the street from Arciform! Another pretty and practical gift, and the celedon interior just makes me happy. It’s about time I became a better gardener! Portland Nursery offers a wide range of useful and informative classes. I’m allergic to wool so this 100% cotton throw would be sooo cozy. And it’s pretty! If you missed part one, take a look at suggestions from Junior Designer Anna Foltz and Senior Designer Anne De Wolf. Part three of our Holiday Gift Guide will feature ideas from Junior Designer Tara Keefner and Design Department Manager Marty Hegg. The holidays are here again which means it’s time to start thinking about the special people in your lives. The Arciform Design Team has put together lists of their personal favorites to help you get started and satisfy even the trickiest person. For part one of our guide Junior Designer Anna Foltz and Senior Designer Anne De Wolf share some of their favorite places shop at and items to buy for the holiday season. Take a look and get inspired to brave the crowds to get the perfect gift for the loved ones on your list. Canadian shoe designer, John Fluevog draws inspiration from Victorian fashion and Art Deco design. If these funky men’s and women’s shoes are not draw enough, the SW Stark St. store (really more of a shoe “museum”) is well designed and full of eye (and foot) candy. 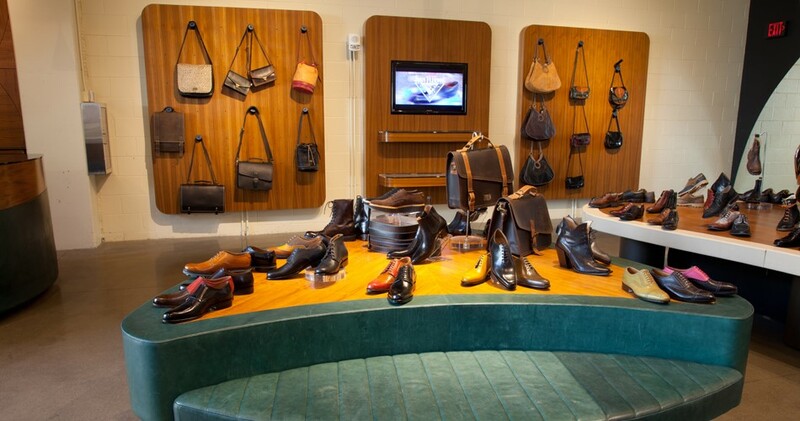 I have a really hard time going in here because I LITERALLY drool over every pair! 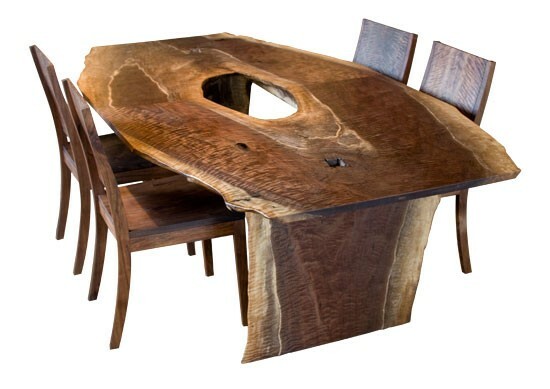 With a showroom/workshop on SE Woodstock Blvd., The Joinery uses classic woodworking techniques to create beautiful handcrafted furniture in modern and traditional designs. I find it inspiring that they take pains to honor the classic craft of traditional joinery to make a variety of pieces that are both sculptural and functional, while celebrating the inherent properties of the wood. The Joinery strives to use FSC certified and locally sourced wood and the manufacturing facility runs on solar power! 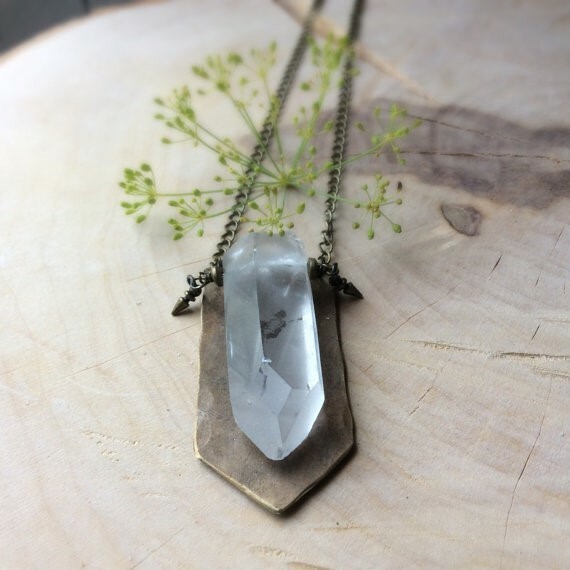 Amy Fox is a local Portland artist who creates finely crafted handmade jewelry from reclaimed metals and quartz. I love the edginess of the metal patinas with the sparkle of quartz. Shop her unique, yet affordable Iron Oxide Designs online at Etsy or at Altar PDX on SE Hawthorne Blvd. 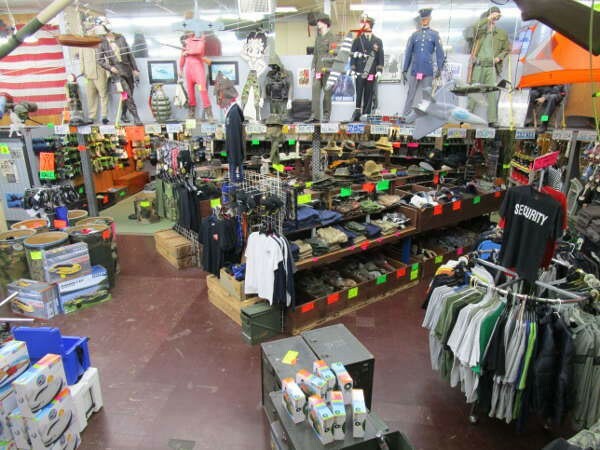 The outdoor enthusiast in your life will LOVE Andy and Bax, on SE Grand Ave. Andy and Bax is a magical wonderland of old-school military surplus, and the finest selection of high-quality camping and rafting gear that you’ve ever seen! You will not find rows of neon-colored high-tech fabrics in this store, but what I most enjoy is the air of WWII nostalgia and superb customer service that make this feel more like your Grandpa’s camp store. 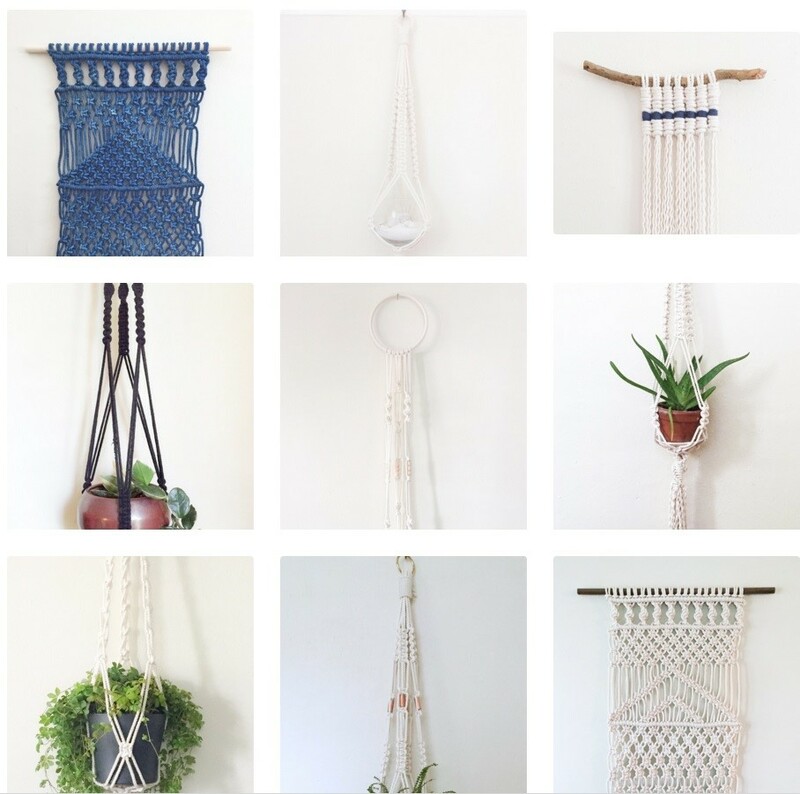 This Portland artist uses hand-dyed, natural fibers to make beautiful, vintage-inspired macramé pieces. They are wonderful for hanging plants or just adding some decorative, organic texture to a room. Shop her website here. 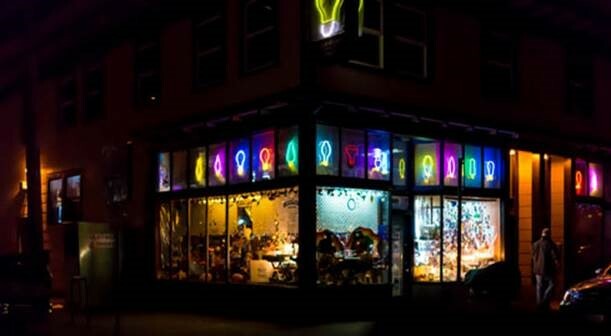 Located in NW Portland, this could be the one-stop shop for most of the people on your list! 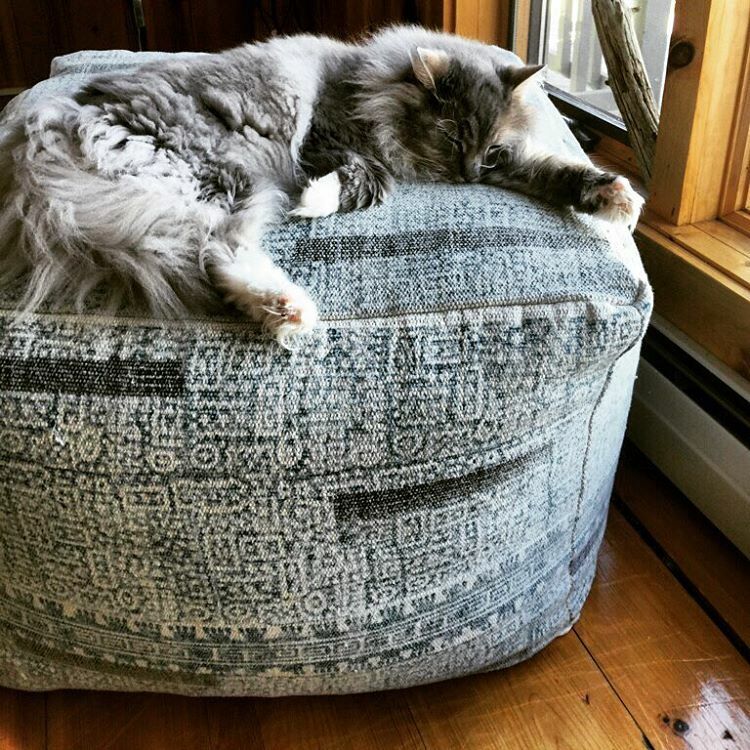 I especially like their poufs, they are the perfect boho-chic addition for your home. Still a favorite, Ink and Peat offers a wide selection of home goods, jewelry and house plants. 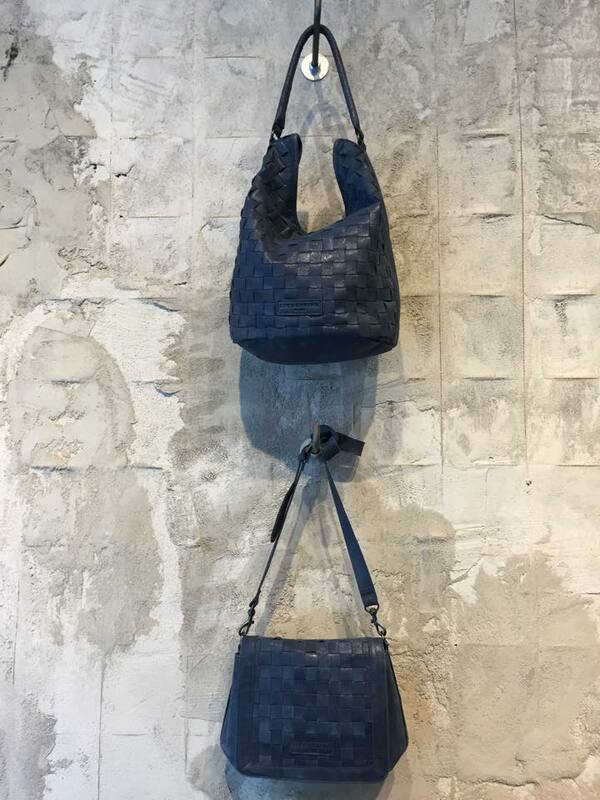 My current must-haves include Liebeskind bags, I love them! 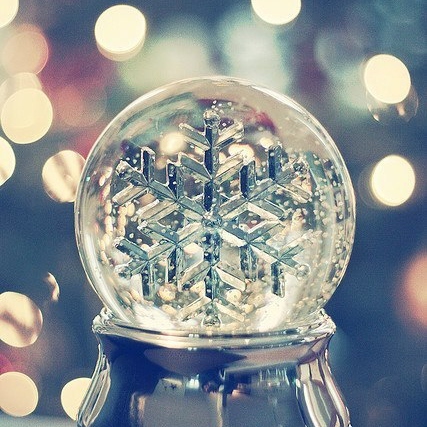 That’s it for part one of our Holiday Gift Guide, stay tuned to see what the rest of our Design Team suggests! Historically, there has always been a visible connection between socioeconomic trends and architectural trends. One such example is the current boom we are seeing in multi-generational living. With an aging population and sky-rocketing property values, more and more families are opting to live together under the same roof. Perhaps you have an elderly family member who wants to age in place, or young children who need a play space. Maybe your adult child has moved back home and needs an apartment-style living space. It may even be that all of these things are true! It can certainly be a challenge. You want to stay in the home you know and love, but it needs to evolve with the changing needs of your family. 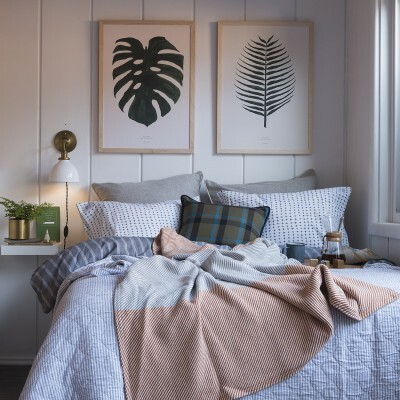 Here are some remodel ideas that will allow kids, parents and grandparents to enjoy the benefits of living together, while still maintaining privacy and independence. A master bedroom suite can provide a private sanctuary from the rest of the world. 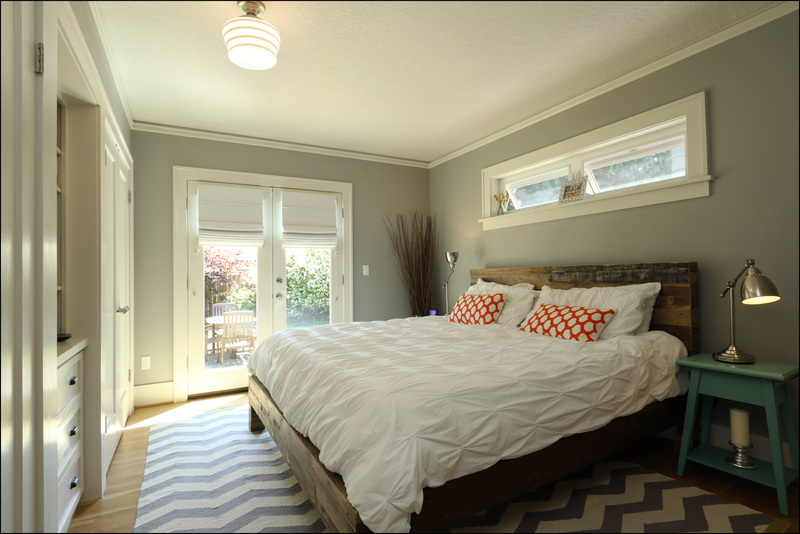 Here, we used a soft, neutral color palette and maximized daylight access, enhancing the feel of calm and serenity. Design by Anne De Wolf. 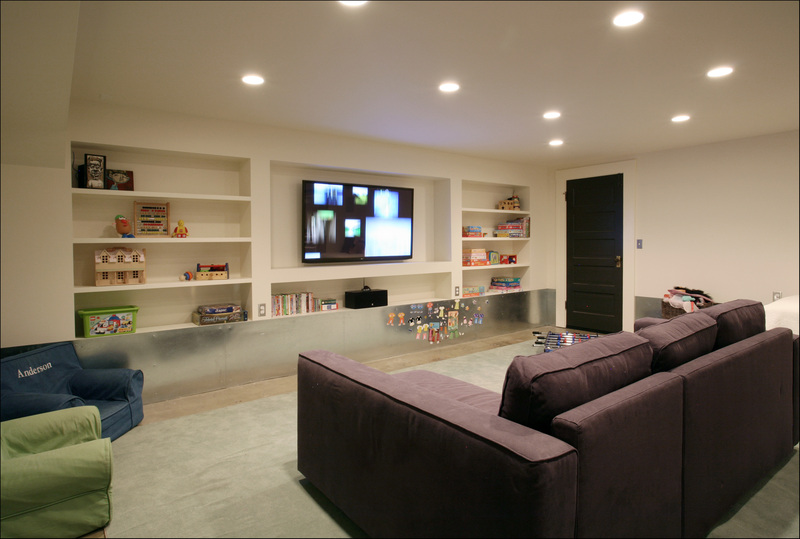 With the right design, your basement can be converted to an inviting play space for the kids, or serve as an additional informal family room. Here, we used full-height built-ins to maximize storage for toys and games, allowing for a spacious play area. The stainless steel wainscoting enhances the aesthetic of a modern industrial loft, while doubling as a wall protector when the family wants to play indoor soccer! When people of different ages and abilities are living together, it is very important to have adaptable design features that can enhance the safety and comfort of everyone in the house. 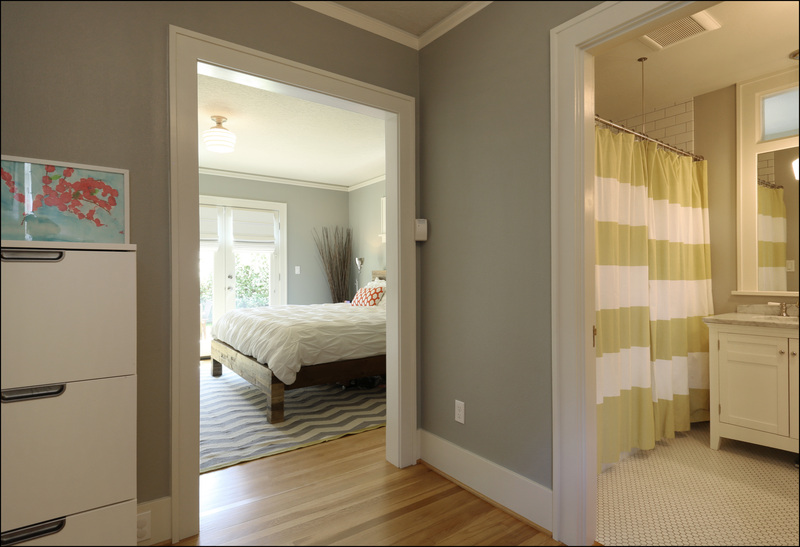 This bathroom shows that you do not have to compromise style in order to have a functional, adaptable space. 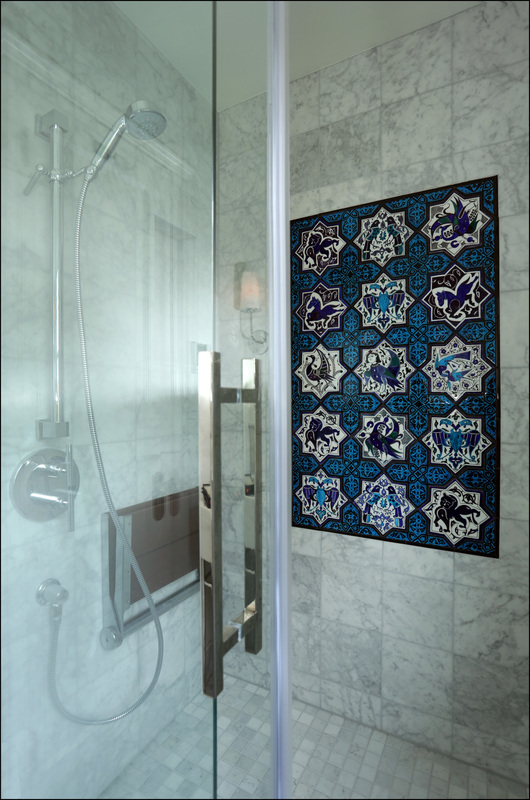 A European-style curbless shower is a great solution for an elderly family member or any person who has balance or mobility challenges. The teak fold-down seat and adjustable hand-held shower head are elegant and stylish, while allowing for maximum end-user control. Grab bars are also a great safety feature for shower and wet areas. When more people are living in a space, finishes often need to be cleaned and maintained more frequently, due to heavy use. There are many wonderful finish options that are as beautiful as they are durable. Tired of scrubbing and sealing the tile and grout in your bathroom? 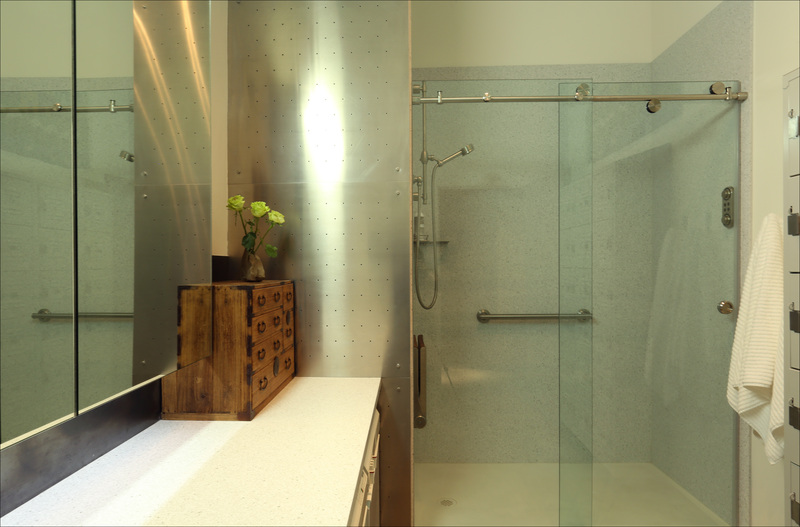 Corian (seen in the shower surround above) is a durable solid surface material that provides a contemporary, easy-to-clean finish for your shower surround or countertop. When it comes to quality of life, it’s the little things that count. When you are starting to think about a remodel, be sure to consider all of the various activities that you and your family engage in. How can your home support your unique hobbies and pastimes? 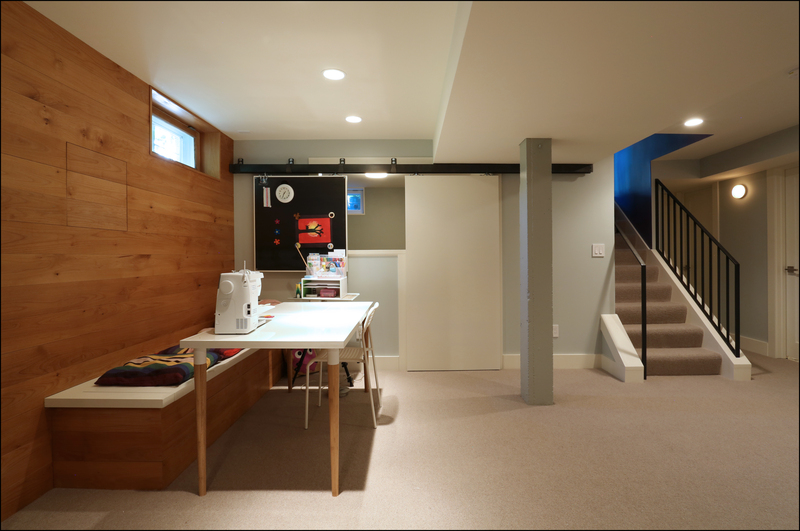 In this basement conversion, we created a large, versatile room in which the client could enjoy a sewing and crafting area without dominating the space. The built-in bench doubles as storage for crafting supplies to be neatly stowed away when not in use. 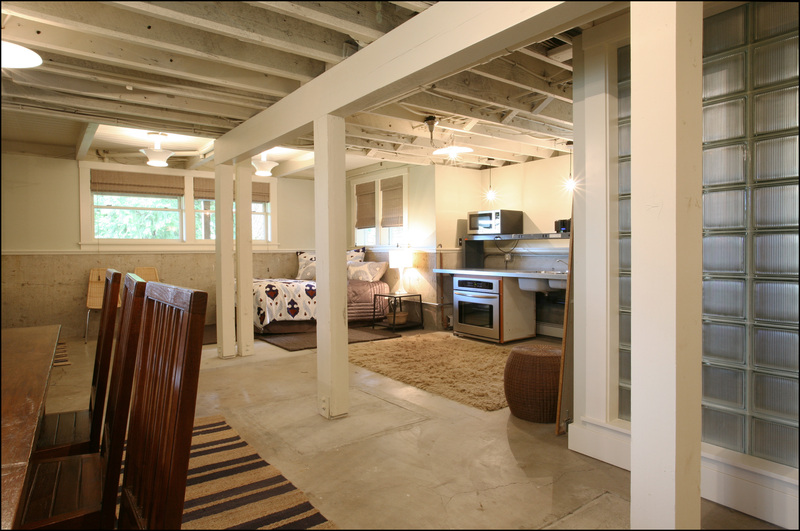 Your basement can also be a great opportunity for a private guest suite or “mother-in-law” suite. 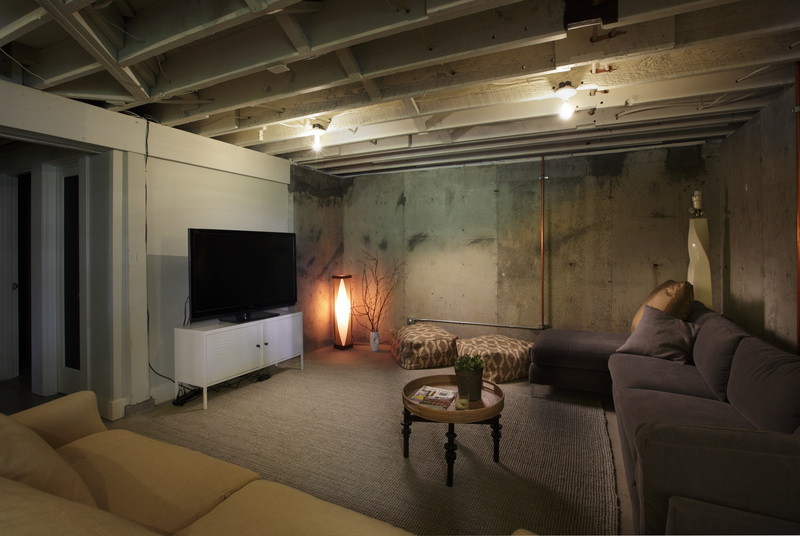 In this hip, loft-style basement conversion, we utilized the existing structural posts and beams to create perceived spatial allocations for sleeping, cooking, dining and lounging/entertainment. Multiple lighting layers allow the spaces to feel light and bright or soft and cozy. With this type of autonomous living space, your guest or adult family member can enjoy the privacy of apartment-style living, or you could even rent it out as an ADU or Airbnb unit! Ready to start planning your phased multi-generational living remodel? Schedule a design consultation to begin planning your next project here.